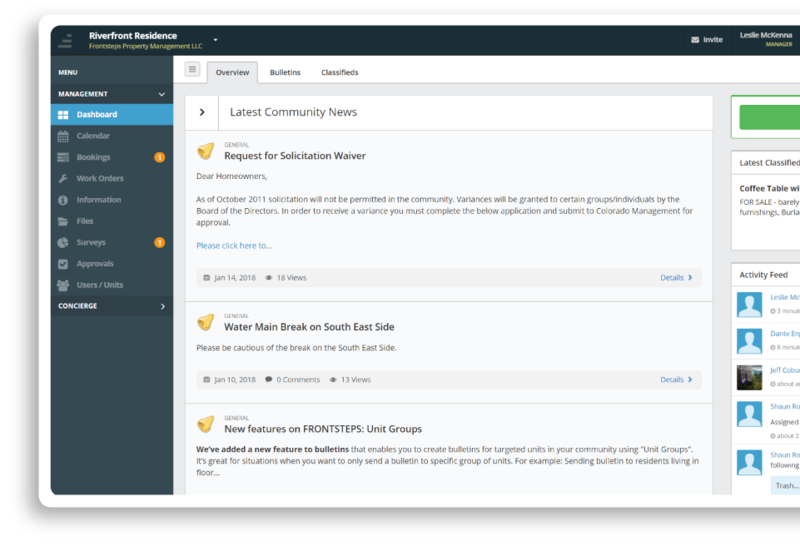 Protect your residents and community assets with integrated, cloud-based security solutions (coming soon!). 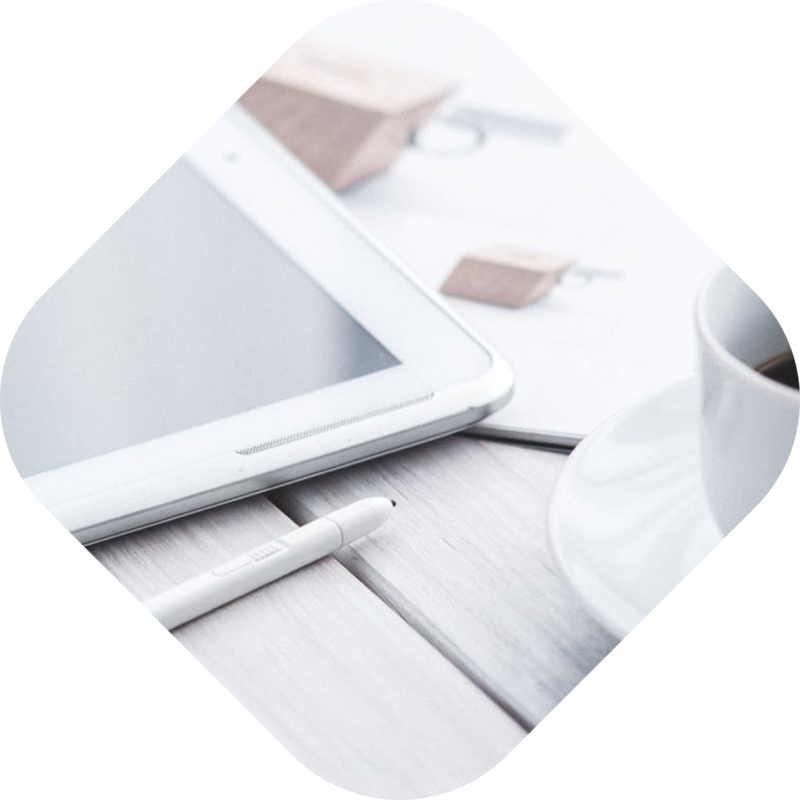 Provide a vast information hub where your residents will be kept in the loop and empowered to help themselves. Improve operational efficiency by streamlining procedures and automating workflows from one simple dashboard. Offer your residents a convenient and secure way to pay their dues and fees online. With integration into your accounting system, you’ll get paid faster and only have to manage one directory. Plus, you’ll spend less time processing paper checks and can eliminate the need for paper coupon books. What’s traditionally done through a bank can now be done through your community dashboard. 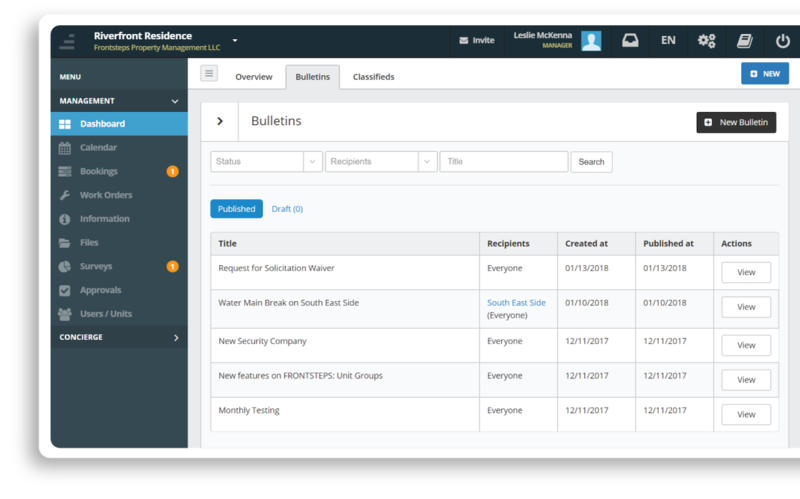 Streamline your daily tasks through a centralized dashboard, making it easy to manage maintenance and architectural review requests, stored documents, amenity bookings, and a calendar of events. Keep your resident informed with email, text, voice, and newsfeed notifications – all through a single log-in. 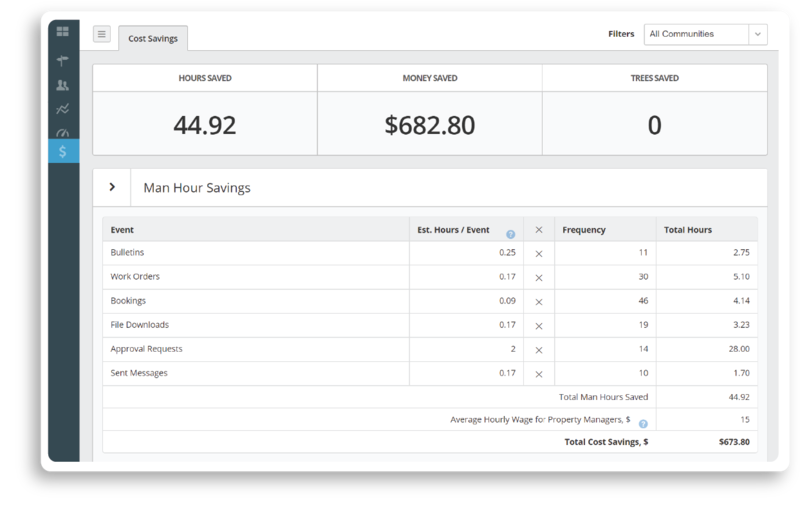 With automated workflows you’ll run more efficiently and gain time back in your day. 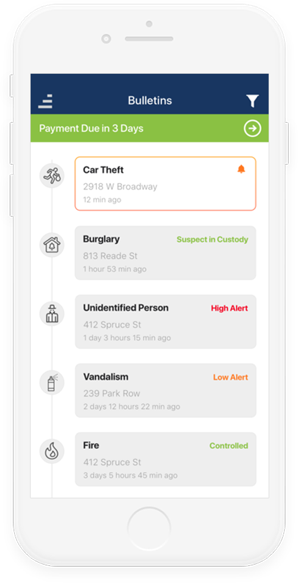 Keep your residents and community assets protected with the next generation of security tools, including real-time alerts, visitor management, and security hardware integrations. It’s peace of mind for your entire community. Showcase your community with a custom-branded website that serves as the digital hub for your neighborhood. Include your logo, photos, and choose which information you’d like to privately and publicly share about your community. It’s a powerful resource for both homeowners and future residents.